Thelema’s Home, the building which has been the theatre of the most important experience of magical community in the XXth century, full of literature, poetry and art, it still stands today and it is a place that people from all around the world come to visit. Notwithstanding, the villa is in very poor condition. Filmmaker Kenneth Anger, in his shootings on Thelema Abbey (1955), marked this oblivion. With his decadent style. Kenneth Anger revisited the Abbey in 2007, 52 years after his 1955 visit, and made a short video that shows the conditions of the building. The Abbey has been declared “for sale” in 2010, but its condition has not changed. We are persuaded that Thelema’s Home (name that we prefer to the one of “Abbey”) is a place that represents a remarkable symbol in all the world of “a different way to think”. We do not agree with the reductionist thesis of Crowley as a satanist, that is ridiculous, and sincerely we believe that the opportunity to work for the aim of the regeneration of the building and its transformation in a Memorial Home (not a conservative museum, but an open space with the aim to host readings, conference, and happenings, all related to an inclusive and regenerated culture) is a very important political act. Movimento Roosevelt is (at the present) a minority political presence in the Italian parties’ arena. 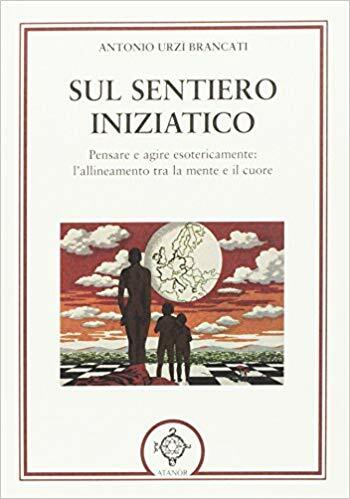 Movimento Roosevelt concentrated his attention of the book of Mr. Gioele Magaldi, which has Masonry as its main object, but not in a speculative or philosophical dimension, as often the matter is managed. 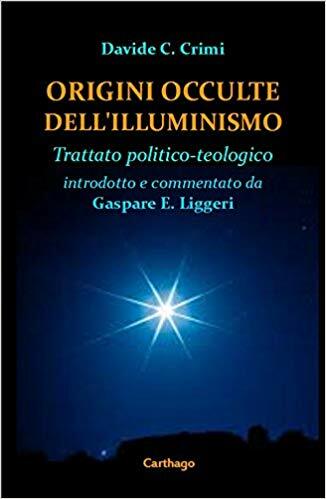 Instead, this book tries to look Masonry as subject with deep influence on the political global scenario, and it takes a position distinguishing between the aristocratic side of Masonry and the other one of liberal freedom. We cannot forget that Aleister Crowley has been a prominent member in Masonry and other hermetic philosophies of the Western tradition (even importing and adapting some knowledge coming from Eastern doctrines – mainly yoga and tantra – and also from Arabian tradition – mainly from Suphi / Tasawwuf heritage). 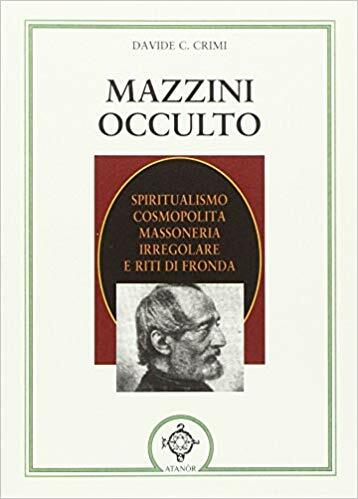 In this light, we believe that masonic bodies and esoteric circles should have part in this exciting adventure to re-conquest a symbolic place of the Western Esoteric Tradition and looking at the possibility to generate inside this space conditions for reciprocal understanding and spiritual research. As many will remember, after all the motto of the Crowley’s review The Equinox was: “The method of Science, the aim of Religion”. How much funding we need and where it’s going: Movimento Roosevelt will be the warrant of a deal with investors. We are trying to collect $ 250.000,00 the amount that should be enough to get the property of the building. If we will have this opportunity, we will set this Memorial Home as an open place to host Readings, Happenings, Exhibition with people from all around the world and with a value of social inclusion and reciprocal understanding, with an ethic business approach. We will realize a legal personality to manage the Memorial Home, and our subscribers will get the property of the actions. You have now your unique perks. It’s exciting! We will realize a legal personality to manage the Memorial Home, and our subscribers will get the property of the actions. You will be an owner of Thelema Home! If we won’t reach the complete amount needed, we will realize an independent center of production about Crowley’s heritage and thought. We will continue with proposal and other action to try to get even public resources to regenerate the building, and we will continue our effort. At least a book will be published as a memory of this attempt, with all the philosophical implication inside it. Our project is valuable to the contributor and to the world. This manifest evident, in reason of the special kind of culture that Aleister Crowley represents for the world. It’s not a case if the cultural revolution of the Sixties was so invoking his name under the albums of such artist like Rolling Stones, Beatles, Led Zeppelin, Pink Floyd and many others. 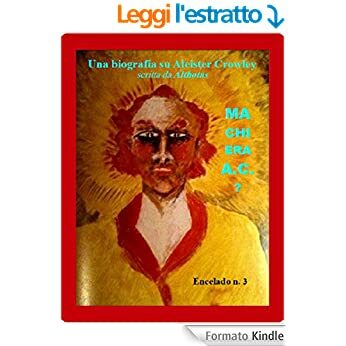 Aleister Crowley is the symbol of the reason of an open culture against the exclusiveness of aristocracy. Everyone who believes in human life as opportunity of emancipation should be with us. Our successful track record with projects like this. 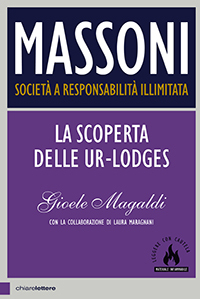 This curricular aspect can be supported by the success of the book of Mr. Gioele Magaldi (President of Movimento Roosevelt), whose title “Massoni” sold out five editions since its publishing in November 2014. Then, in 21 March 2015 (in the day of the Equinox), MOVIMENTO ROOSEVELT was constituted, associating several people from different experience and profession, including the extensor of these lines, Mr. Davide Crimi, deputy secretary of the movement and expert in European funds management and philosopher too, used to work in ethic business experience and social inclusion through narrative creation. We are concretely persuaded to have the skills and the appropriate structure to create the society to manage the Thelema’s Home – A.C. – Memorial Home. Insight into the risks and obstacles we may face on the way to achieving the goal. No risk at all for our subscribers and – moreover – the opportunity to play not just the role of donors, but having a part in the managerial board, in reason of the amount of the financial entity given for the purpose. We are aware that this is not the first time someone tries to buy the building. 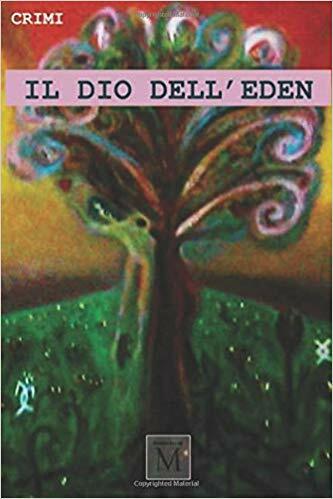 A lot of problem are inside: the property, which is fragmented among several inheritors; bureaucratic problems with the regional authorities, the eye of some studies centres of the Church or other institutions, etc. Our plan for solving these challenges. Movimento Roosevelt, as political subject (it should be more correct “metapolitical”, because our action starts from philosophy and not always wishes to transform itself into the concrete sphere), seems to be perfect to fight for a symbolic dimension like this, and the kind of battle is perfect to have a national and international audience, which will keep high the level of the debate, and with the final objective to build an international partnership to get the property and the management of the Memorial Home. Don’t forget: we always respect different believes and sensibility. We want just to generate more space for freedom in the way to thought and act. Help us in spread the message worldwide! Final note: it should be better, before to place the proposal in crowdfunding’s websites, considering that those websites catch out campaign that has no movement (financial or at least in contents) after just two days! Therefore, we should be very aware of this condition and try to move our contents in a very professional way, with a continue care and promotion of the campaign. It’s very important to start when the team is ready and motivated.